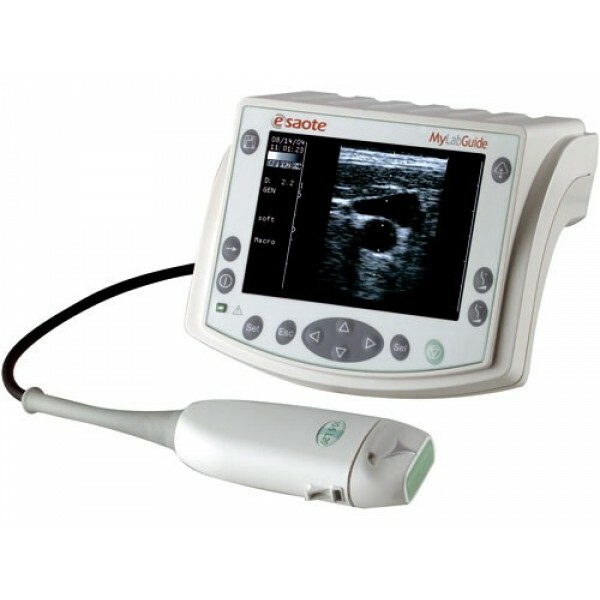 The MyLab Guide is the newborn of the Esaote’s expertise in compact ultrasound systems for human applications, also available in combination with optional stands, e.g. desk and roll stands. 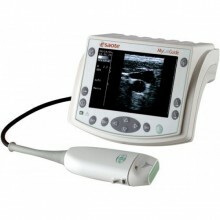 Click the button below to add the Esaote MyLab Guide Portable Ultrasound to your wish list.